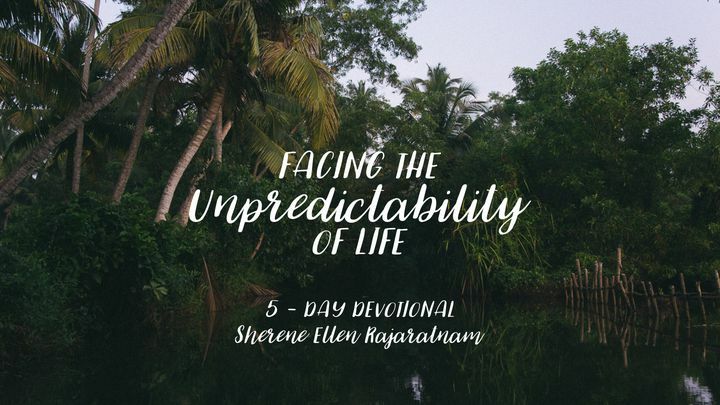 Facing The Unpredictability Of Life - Life seems to be at its best when a sudden change results in undesirable situations or we are faced with terminal sickness out of the blue or we face a major roadblock in life which upsets our plans. What does the Bible say about facing these situations in life? Life seems to be at its best when a sudden change results in undesirable situations or we are faced with terminal sickness out of the blue or we face a major roadblock in life which upsets our plans. What does the Bible say about facing these situations in life?